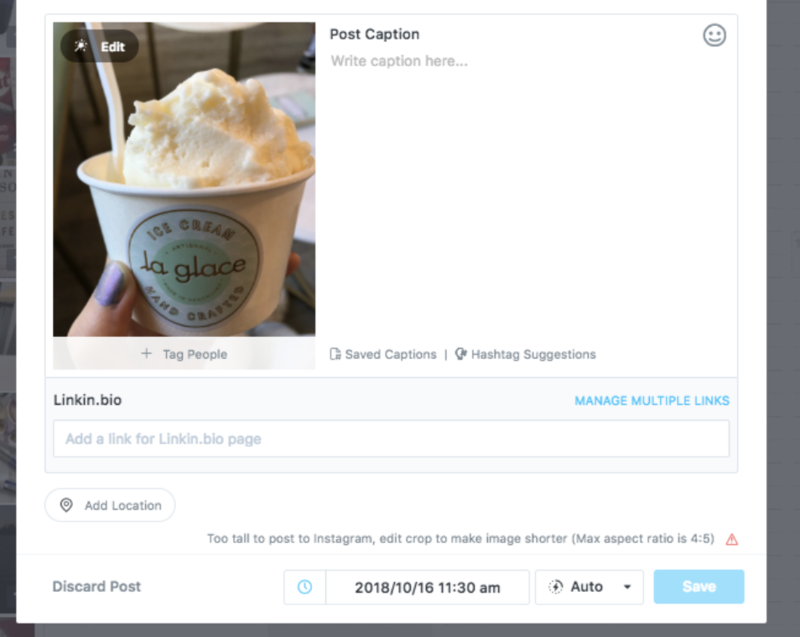 Photo Filters are available for all social profiles, and are included in all of Later's plans -- even the free plan! Important: Photo Filters can only be applied from Later on desktop. Schedule a new post on your Later calendar from your desktop, or click edit on a post you have already scheduled. This will open the post modal. Next, click "Edit" in the top left corner of your photo. Choose from 24 filters based on Instagram's original filter settings. Use the handy slider to adjust the intensity percentage of the effect. The slider will appear right beneath the filter you select. Note: Photo Filters are post specific, and will not impact the original media item in your Media Library. 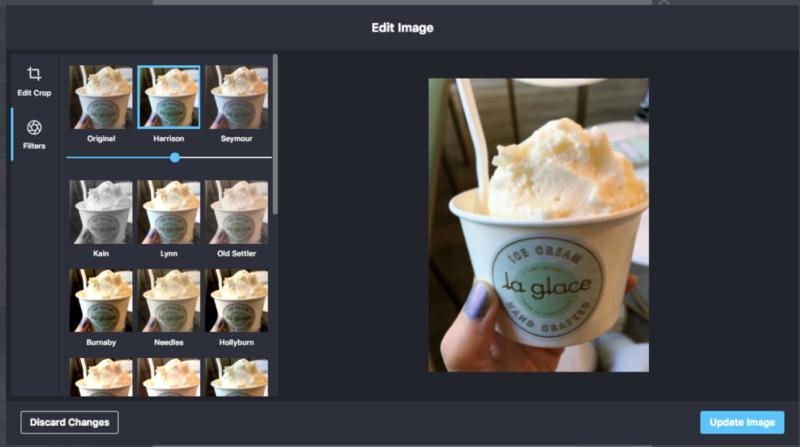 Want to edit or apply a new image crop? Follow this quick guide to learn how. Finished and ready to save your post? Click "Update Image" in the bottom right corner.